After giving much needed thought i have decided to provide a common sharing platform for the lisp files. So i have created a folder in Google drive for cad lisp and tips. 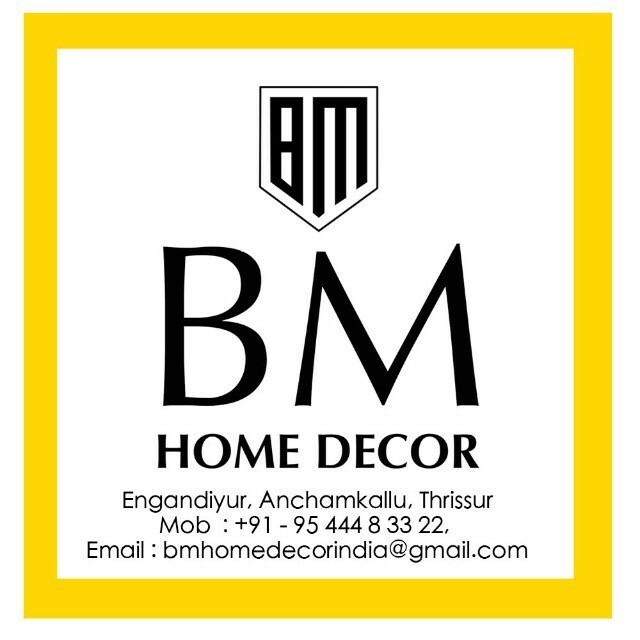 Please find attached the link below and on clicking the link you will be directed to your Google drive account (for users with Google account). 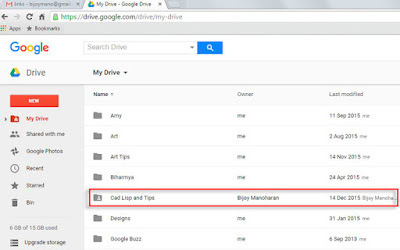 Once you are in the Google drive there will be a button on the top right corner saying "Add to drive”. 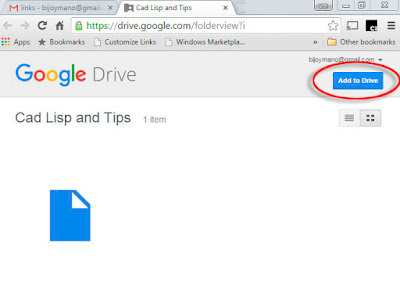 Click on that button and the common shared folder will be added to your Google drive. You can put the files into it and it will be visible to all the added users at the same time. The second option is to send the link in the watsapp group. It is highly recommended that when you put the lisp files into the drive please also include a text file (possibly with the same name as lisp) mentioning how to use the lisp. 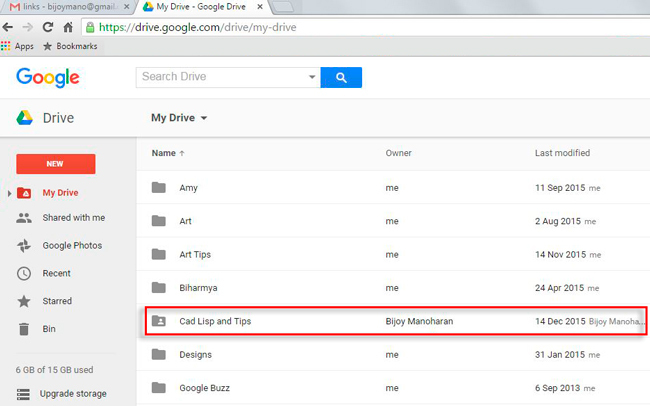 NB: Users without the Google drive account will be able to view the file and download it. You shared things with its very perfection.Great deed brother, May Almighty bless you to Go more heights.. Thanks so much for your valuable time to have this tutorials and great stuff to try. I appreciated so much your passion and love for CAD automation. If you dont mind do you have or can make an automated program to calculate the "best fit center for a circle"?